Your vacation is a time for you and your family and friends to spend quality time together. Dean Johnson Management ensures that you will experience all that the world-class resort of Beaver Creek has to offer by providing the highest quality luxury homes rentals and outstanding service. 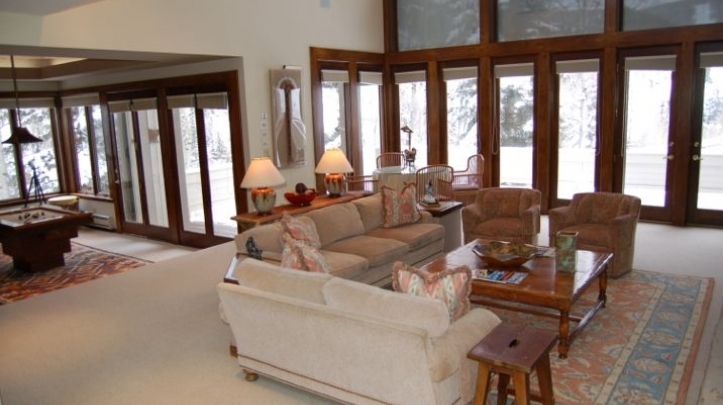 Whether you are looking to accommodate your family for an intimate gathering or entertain on a corporate level, Dean Johnson Management will match your needs with luxury home rentals in Beaver Creek to fulfill your needs and desires with professional and knowledgeable service. 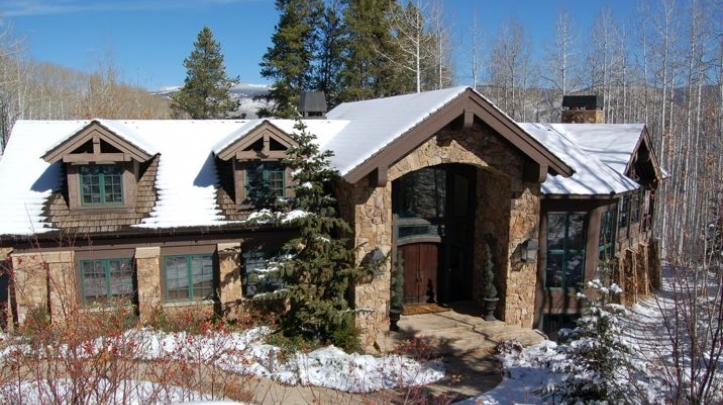 Dean Johnson Management is well-known for managing the finest Beaver Creek luxury rental vacation homes. 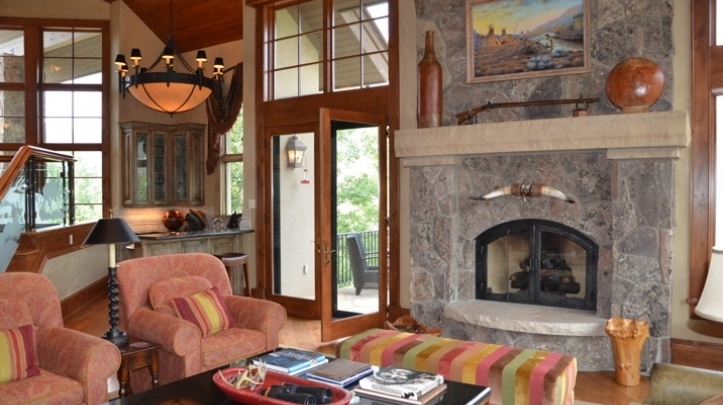 Specializing in Beaver Creek vacation rentals since 1983, guests have come to appreciate the honesty and integrity associated with Dean Johnson and his fine staff.